In 2009, Montréal-based international corporation Rio Tinto Alcan began the process of modernizing its aluminium smelter located in Kitimat, B.C. To provide space for the new smelter, several existing facilities were dismantled and the area was cleared. Additionally, two lodging camps for workers were built. The British Columbia construction industry has introduced the Builders Code to improve jobsite conduct standards and worker retention. 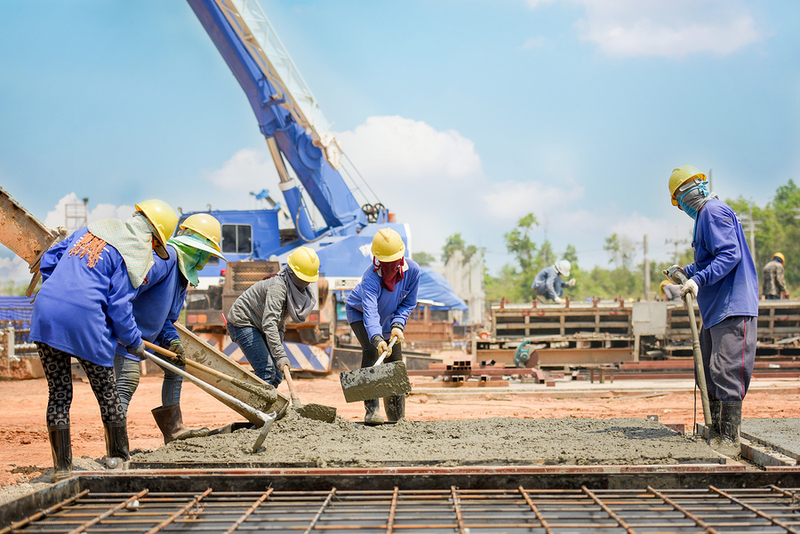 A comprehensive program has been launched to address British Columbia’s skilled labour shortage by reducing harassment, bullying, and hazing on construction worksites. The Builders Code defines an acceptable worksite and provides employers with tools, training, and resources to improve and promote safe and productive behaviour. Led by the BC Construction Association (BCCA), the program includes the Industry Training Authority, WorkSafeBC, LNG Canada, BC Construction Safety Alliance, Employee Benefits Trust, Minerva Foundation of B.C., and four Regional Construction Associations. The Builders Code has a ‘10×10’ goal to ensure 10 per cent of the provinces skilled workforce is comprised of tradeswomen by 2028. 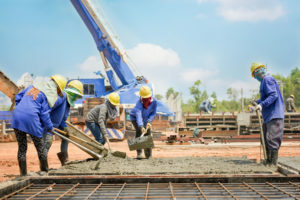 A Builders Code worksite will seek to be free from behaviour that threatens the stability of work conditions including job performance, health, well-being, safety, productivity, and the efficiency of workers. It also seeks to improve the retention of tradeswomen in the province’s construction sector. British Columbia faces a skills shortage of 7900 workers, and tradeswomen comprise only 4.7 per cent of the skilled workforce. Although women, youth, and other equity-seeking groups are entering construction trades at a higher rate than in the past, retention rates remain low. First-year retention rates for women apprentices have anecdotally been estimated at less than 50 per cent. By comparison, first-year retention rates for men are estimated at 70 per cent. Throughout this year, the Builders Code partners will make equity and diversity a corporate leadership priority for construction employers by rolling out expanded resources and services.